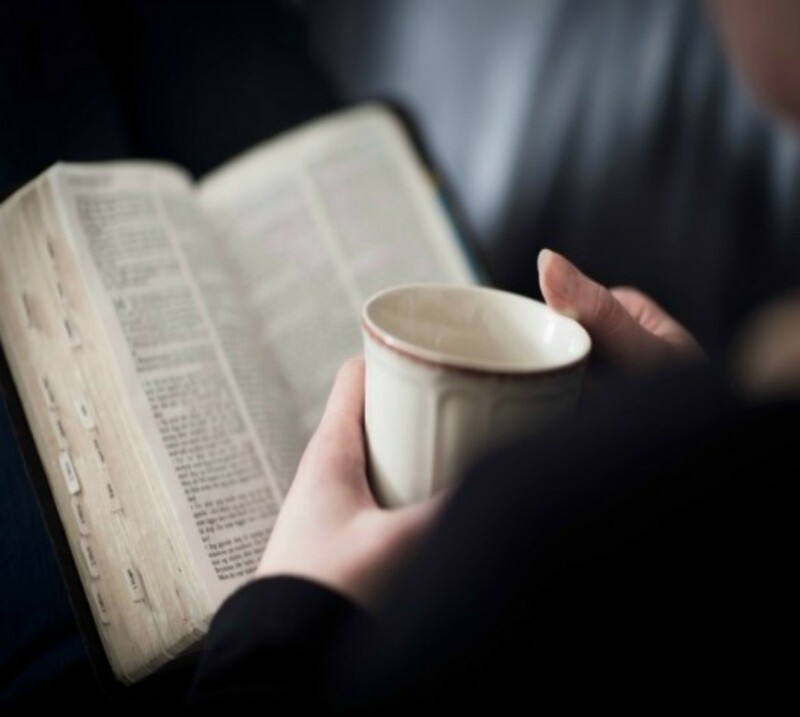 Whether you’re in the midst of a reading frenzy, or are thinking to pick up a new and enriching habit, below are ten book recommendations to dig into this season. 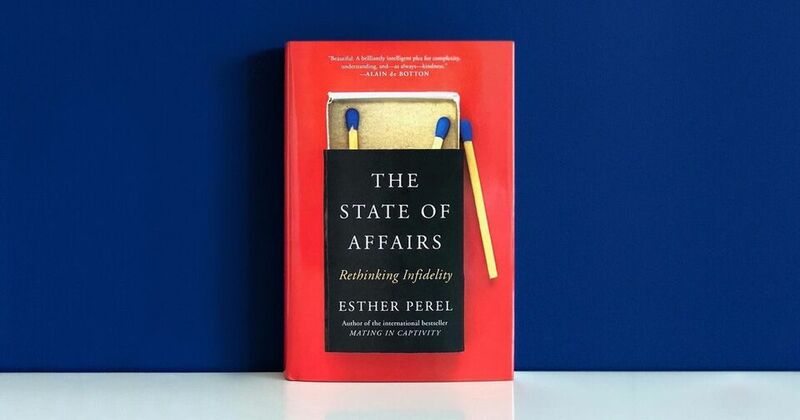 You probably know Esther Perel from her TED Talk or her podcast titled “Where Should We Begin.” This iconic couples’ therapist and bestselling author of Mating in Captivity Perel returns with a provocative look at relationships through the lens of infidelity. Affairs, Perel argues, have a lot to teach us about modern relationships—what we expect, what we think we want, and what we feel entitled to. They offer a unique window into our personal and cultural attitudes about love, lust, and commitment. Through examining illicit love from multiple angles, Perel invites readers into an honest, enlightened, and entertaining exploration of modern marriage in its many variations. This informative, quick read offers bite-sized bits of career advice, from productivity to salary negotiation to freelancing tips. A reflection of the zeitgeist of our times, there is a chapter on getting paid what you deserve, and how to manage your finances while working as a freelancer. 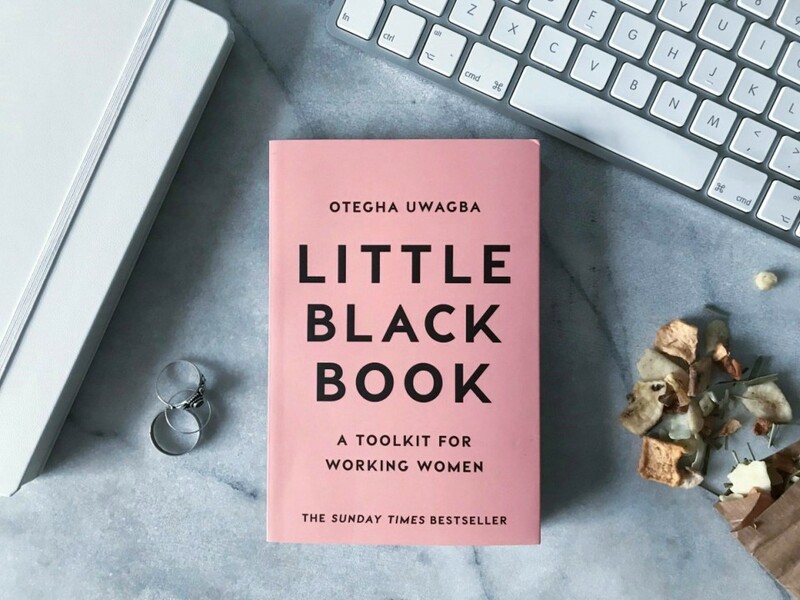 Packed with fresh ideas and no-nonsense practical advice, this travel-sized career handbook is guaranteed to become your go-to resource when it comes to building the career you want. 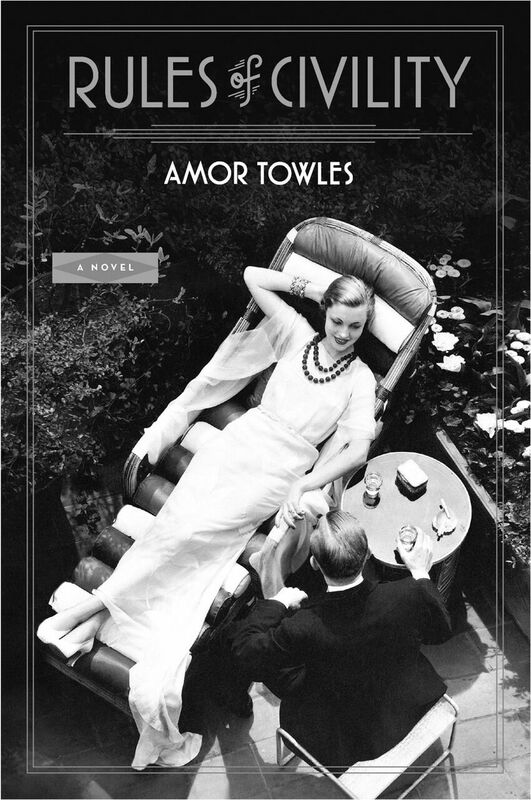 From the New York Times-bestselling author of A Gentleman in Moscow, this sharply stylish novel of a young woman in post-Depression era New York thrusted into high society, is a coming-of-age page turner intertwined with the tragic unraveling of a love triangle gone horribly wrong. 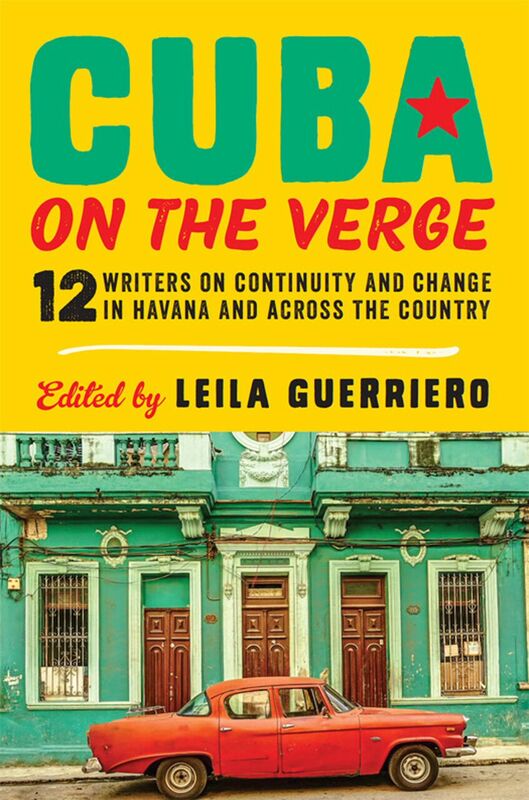 A thoroughly captivating collection of essays edited by Argentinian journalist Leila Guerriero (A Simple Story: The Last Malambo) this book looks back at Cuba’s complicated past, attempts to make sense of the many ways it has transformed, and asks, where is the country going next? Among the many standouts from the collection is Cuban poet and novelist Wendy Guerra’s “Glamour and Revolution,” a poignant portrait of the roles aesthetics, sexuality, and the feminine, have held among Cubans over time. 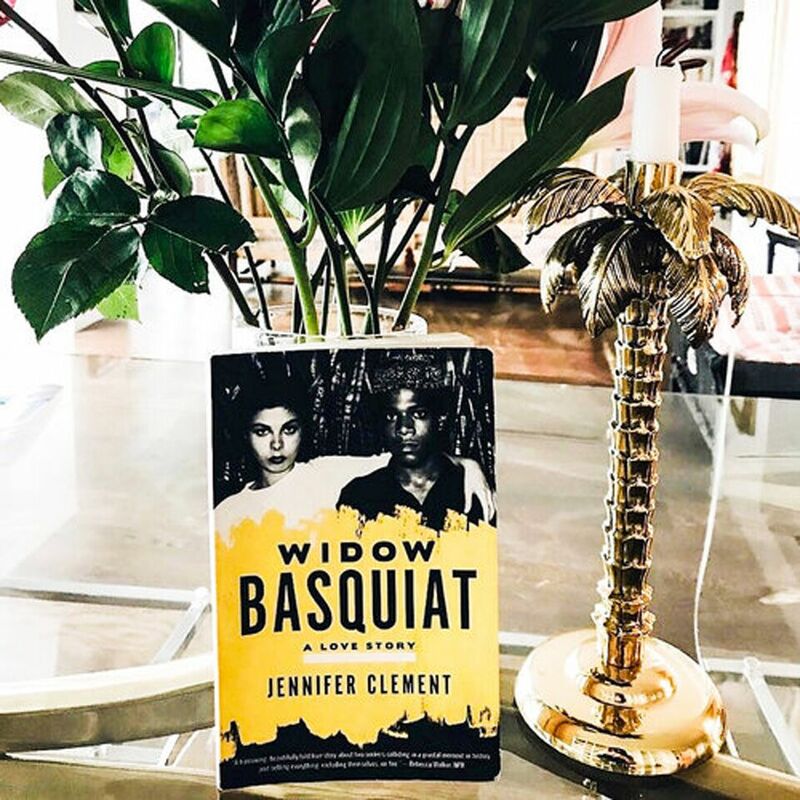 In emotionally resonant prose, award-winning author Jennifer Clement tells the story of the passion that swept Suzanne Mallouk and Jean-Michel Basquiat into a short-lived, unforgettable affair. A poetic interpretation like no other, Widow Basquiat is an expression of the unrelenting power of addiction, obsession and love.